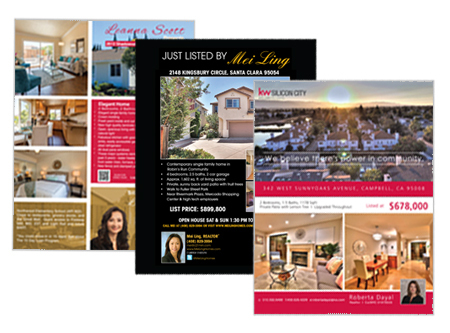 We Offer Next Day Printing Service for Real Estate Flyer. 100 lb Book / 111 lb Cover Weight. File Must Be Print Ready.